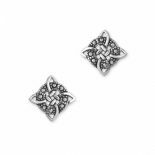 An attractive pair of Scottish Thistle Sterling Silver Earrings using a traditional design featuring the Scottish Thistle, the national emblem of Scotland. 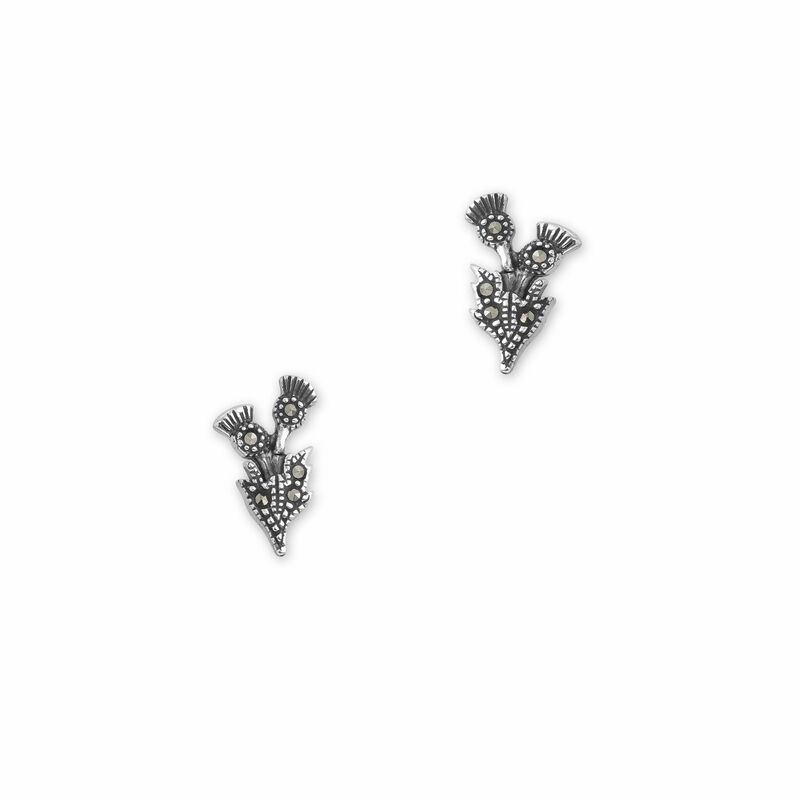 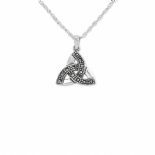 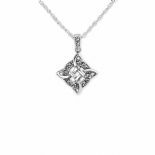 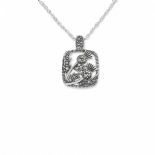 The thistle has been beautifully highlighted with Marcasite stones. 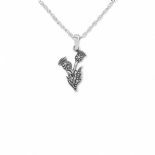 Crafted entirely of 925 sterling silver it is shipped to you direct from Scotland, complete in a quality black and gold jewellery presentation box, with a leaflet explaining the history of the Thistle. 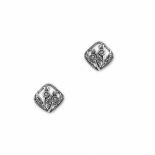 Size (approx) - 13.0 mm x 8.0 mm (each earring).